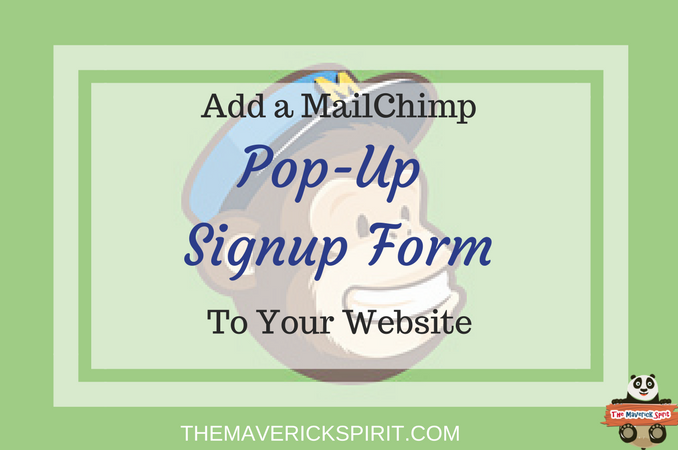 Home » Email Marketing » Steps to add MailChimp Pop-Up Signup Form to Your WordPress Website!! Steps to add MailChimp Pop-Up Signup Form to Your WordPress Website!! I have seen many people struggling to get a pop-up sign form for their website..
..as they are being suggested for some paid options like premium plugins, services, even asked to pay for a custom design!! 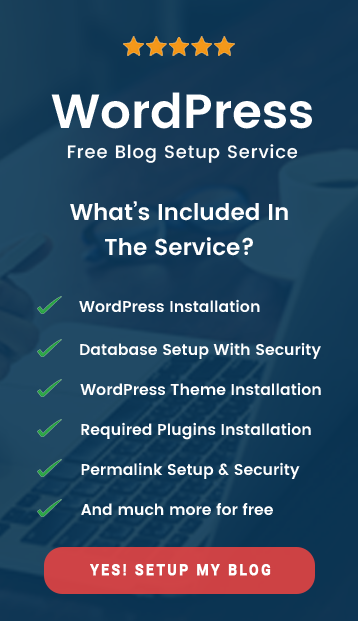 Premium pop up plugins or services come with good handling options. Moreover, many enhancements supporting social media and email subscriptions..
..have been added up to paid versions. How you can add a pop-up signup form to your website for FREE!! 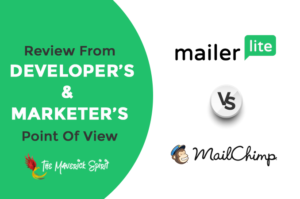 You heard me right if you have gone through my previous post stating Why I use MailChimp for my email marketing campaigns? You might agree with me here! So without wasting much time let’s get started in bringing your popup subscription box/form LIVE!! Login to your MailChimp account if you still don’t have it..
..Signup now as it is all Free up to 2,000 subscribers! Create Your Free MailChimp Account Now!! Go to List tab located on the header menu and Create a new subscriber list. From the drop down button present at the end of the list..
Now, from the Editing pane go to Design tab and select your preferred design. In my case, I have chosen the one..
..which has an image on the left-hand side of the form. Choose the fields you want your subscribers to fill in. Here I have selected First name, Last name, and Email address. Just by dragging them to the right place. Which have to be filled by the user. The good thing which helps for email personalization. From Form, labels select the desired font family and text color. You can change the hover color for your Subscribe button too. Make sure you set the overlay color to make your popup signup form stand out from your website content. According to me, you should Set Overlay to – 90%. the Pop-up Delay from immediately to 1s, 2s and so on. Set the popup width in pixels. 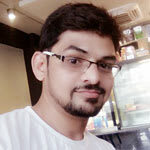 header.php OR embed it as function and place it in functions.php file of your WordPress theme. 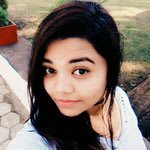 click SAVE button present on header. Finally, click PUBLISH button present in the footer. Tadaaa… It’s all done now. Head over to your website and check it out!! 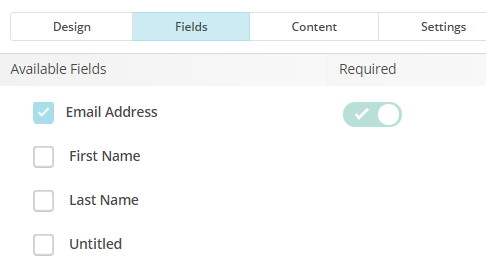 Not display the form again if a user has already subscribed or clicked the Close button. The cookie restricts the popup to show again! So if you want to check out whether it’s working fine on your website? The subscription popup works absolutely fine. 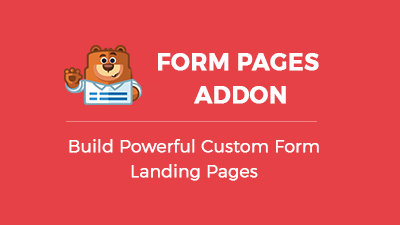 Hope this article helped you to setup your popup sign-up form. 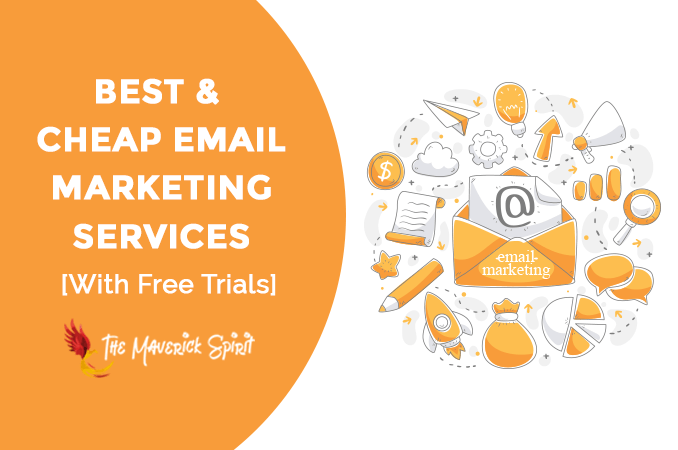 Meanwhile, peep through our famous and most popular post – Cheap Email Marketing Services with Free Trials!! I don’t remember Mailchimp having this option when I first started using it a few years ago. Nevertheless, this is a good explanation of how to use the pop-up option. Is that two thousand coming from people who actually fill out the form or does it include your followers who are already reading your blog? Subscribers are those who allow receiving updates from your site and… …that’s only possible through a signup form. It has no relation with the followers of my website!! I need to look more into MailChimp. I really don’t have anything in place at the moment and I really need to work on my list. Who wouldn’t want to put a sign up form on their blog or website? A lot of people, especially the ones new to blogging have no idea how to have it on their sites. No pop ups for me on my site, but I do have mail chimp FRONT AND CENTER so everyone can subscribe if they’d like to! Mailchimp sounds like a great plugin to use for our business. I’ve never tried it before but will look into it. Great post. Wish I had seen this before adding my pop up as I had to scour through endless YouTube tutorials! Hey Ankita, as I am currently transitioning to a new website will definitely going to incorporate it in my new URL. A very informative post this. I read somewhere recently that Google was going to start penalizing websites with pop-ups, though? Yes, Elizabeth, it is true that Google is starting to penalize sites using pop-ups but only in case of mobiles. Well, Mailchimp takes care of it and to save from being penalized it sticks the popup in the header section. 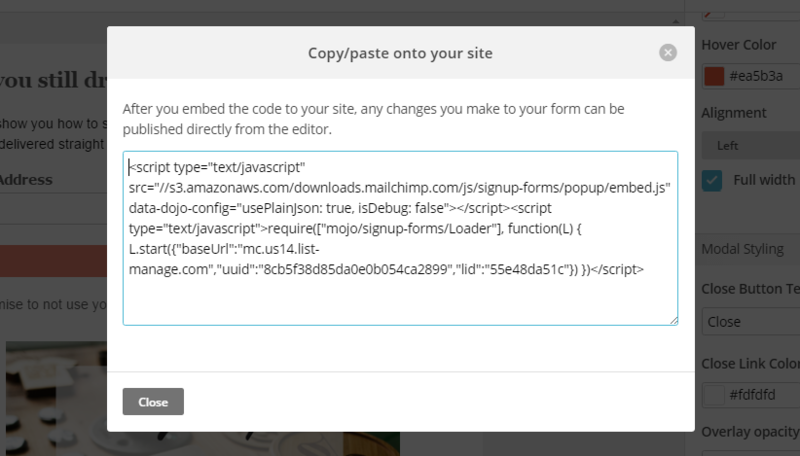 I have found MailOptin to be very easy to add MailChimp popup sign up form to WordPress. 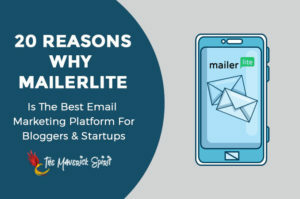 The good thing is it also works for other major email marketing services like AWeber. Thank you for this information. 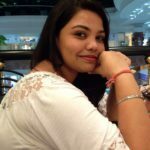 Where should I paste the code once within the functions.php section? Thanks! You can paste it in header.php, just before the closing of the <head> tag. There’s no view code button on my end, just a publish button. Do you know why? Do I need a paid account? I’ve been searching for hours on how to solve this. Please help! You don’t need a paid account to add signup popup forms. You can locate the “View Code” button in the right bottom corner of the dashboard i.e. aside of the “Publish” button.